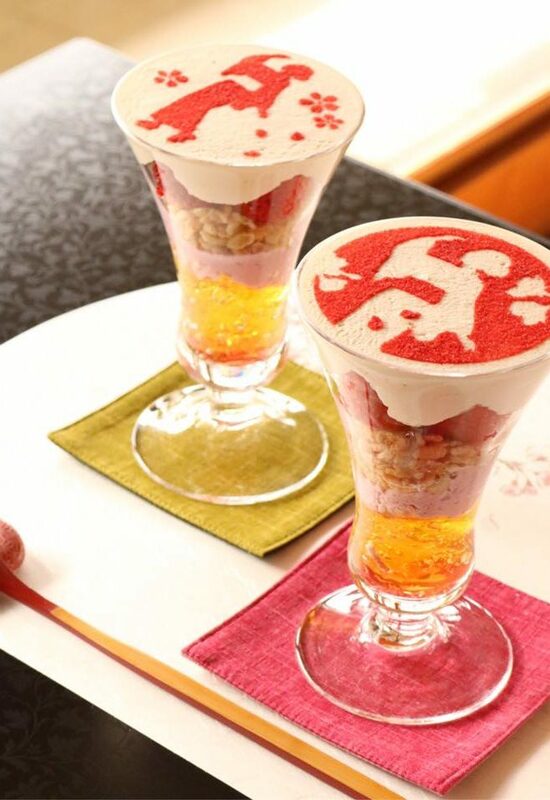 It is seasonal and special manu “Sougian spring parfait”. It taste of spring and there are to match well, cherry blossom syrup,mixberry pudding,storowberry, and cherry blossom sticky rice cake ice cream. As it’s limited for a limited time, please come as soon as possible.